In order to receive credits towards a promotion or package that you may have purchased, please fill out our Loyalty Credit Application. Loyalty Credit will be applied to the Original purchasers' Affinity Account after 12 (Twelve) months of continuous service. The original purchasers' Account must be active and in good standing at time of Loyalty Credit being applied. Any incomplete or incorrect submissions will not be honored. Up to 5 people can share a plan. Only $10 a month for each additional line. Share minutes, text and data. For example two people can share the Freedom 350 for just $25 a month. At Affinity Cellular we know life has its unexpected turns. That’s why, when you use your Affinity Cell Phone to call for AAA Roadside Assistance, your call, text and data are FREE and do not count against your included allotments. Nobody ever plans on breaking down. 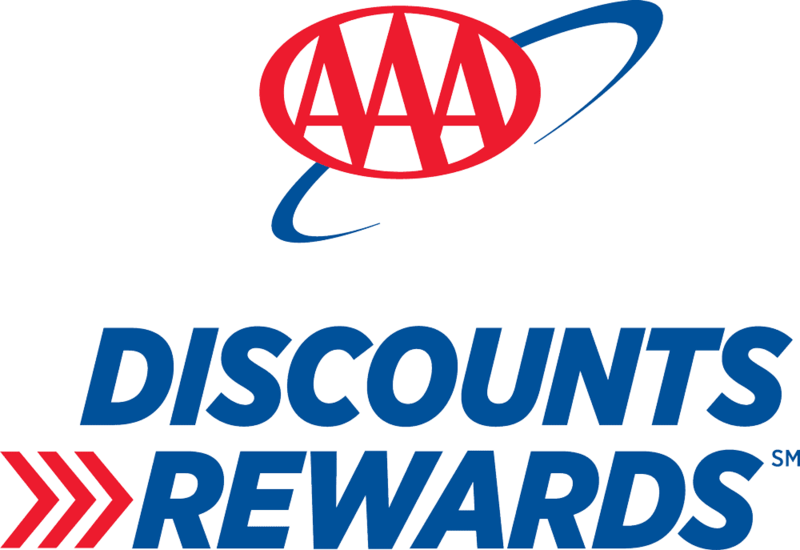 As an AAA member, you can plan on Affinity Cellular being there for you. Sign Up for AAA Today! 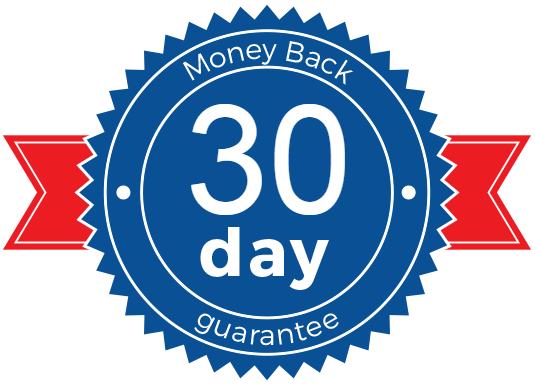 Plans good for 30 days after purchase date. Affinity Cellular offers a 45-day customer guarantee. In the unlikely event you are not satisfied simply return your phone for your money back. Affinity Cellular does not lock you into a contract. We earn your business with low rates and excellent service. We are here to help. Simply dial 611 from your handset. Affinity Cellular was designed by members for members. Affinity Cellular is exclusively offered to AAA Members Only. Affinity offers flexibility. Change your plan at anytime to ensure you are not paying too much and you only pay for the services that you need and use. All Affinity Cellular plans run on the nation’s most reliable 4G network to help you stay connected.